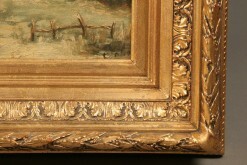 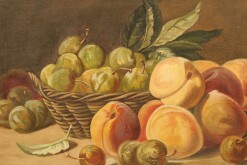 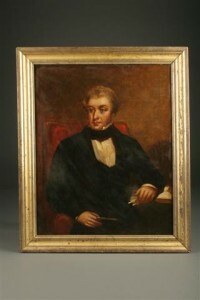 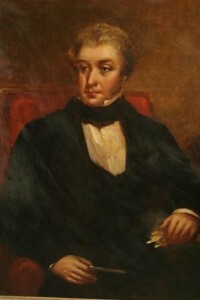 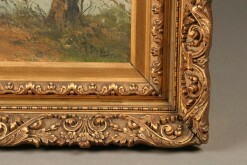 19th century European oil on canvas, Dutch/Flemish signed.19th century European oil on canvas, Dutch/Flemish signed. 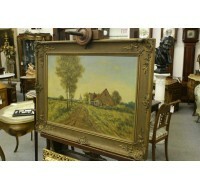 19th century European oil on canvas, Dutch/Flemish signed. 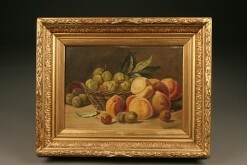 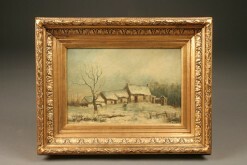 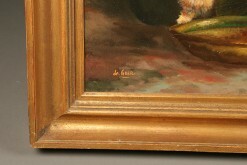 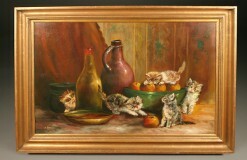 19th century European oil on canvas, Dutch/Flemish signed LR Van Hint, circa 1880. 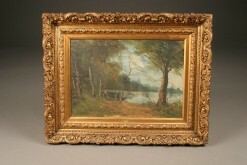 Late 19th century oil on canvas scene of forest and lake.